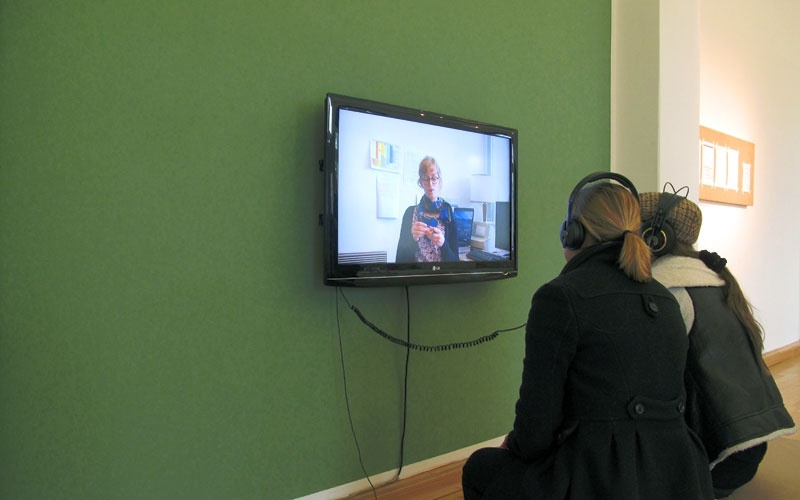 Interview, a video documentary by Sebastian Mühl, premiered at the exhibition Landscapes in Transformation, Centre d‘art contemporain Passerelle, Brest, in 2012. It was also shown at the exhibitionLandscapes in Transformation at Leipzig Academy of Visual Arts. Ausstellungsansicht Landscapes in Transformation, HGB Leipzig, 2012. Ausstellungsansicht White Egg Gallery, 2013.